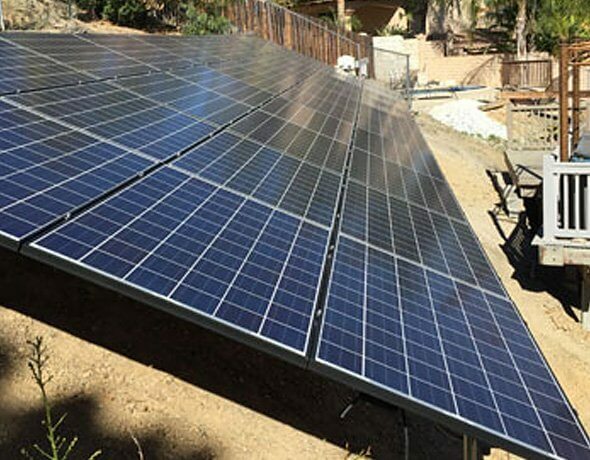 Welcome to Jarco Roofing & Solar Construction, the premier choice for roofing and solar services in Canyon Lake, Menifee, Murrieta, Lake Elsinore, Temecula, Corona, and surrounding areas. 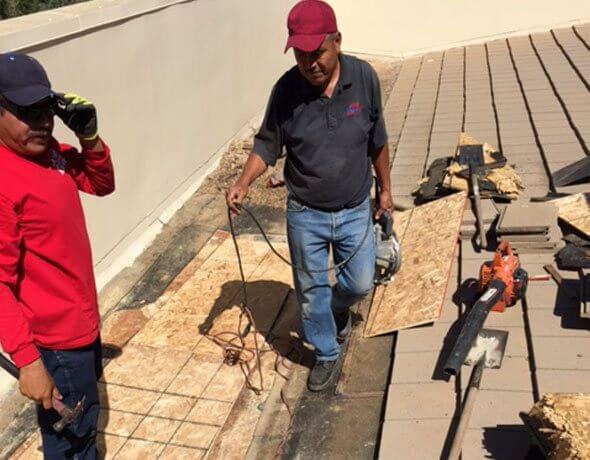 Locally owned and operated since 1987, our company has worked on thousands of residential and commercial roofs throughout California, and we're known for our exceptional roofing expertise, high-quality work, and competitive prices. Our services include roof inspection and certification, roof repair, solar power installation and repairs, new roof construction, reroofing, and roof maintenance/tune-ups. We work on all types of roofs (composition shingle, slate, concrete tile, clay tile, wood shake, flat, standing seam metal, etc. ), and welcome jobs of all sizes. Whether it's a roofing project for a giant custom home or a mobile trailer, we'll provide the same level of attention and care. Roof Inspections. Roof Repairs. New Roofs/Reroofs. Solar Power Roof Installation. 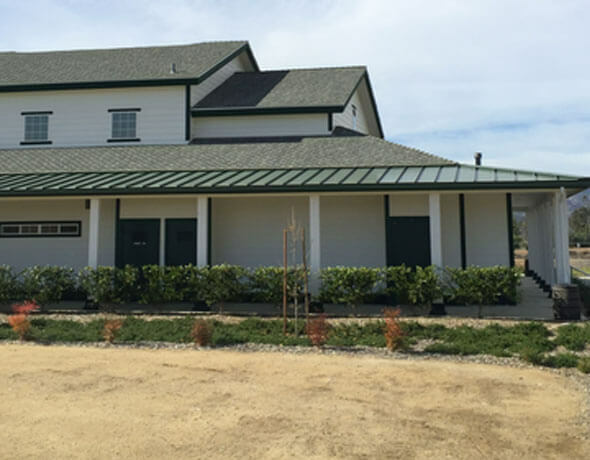 At Jarco Roofing & Solar Construction, our years of experience and commitment to excellent workmanship makes us a favorite choice among Inland Empire general contractors, businesses, and homeowners alike. 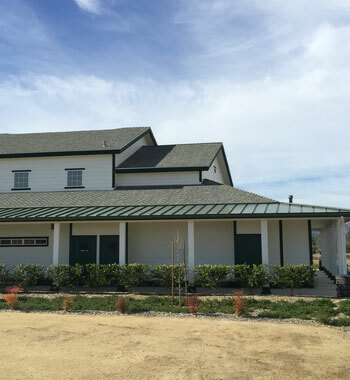 We always meet and/or exceed the industry standards set by the National Roofing Contractors Association (NRCA), and comply with California's Title 24 "cool roof" energy code requirements as well as any other applicable building codes. We can obtain any necessary permits on your behalf. Each job is overseen by a supervisor that holds 15-20 years of on-the-job experience, while our installers average 10-20 years of experience. Our team receives ongoing manufacturer training and are held to the highest standards for quality. With their level of product knowledge, skill, and experience, our clients can rest assured that every issue will be accurately identified; every recommendation we be aimed at giving our clients the best value possible; and every job will be performed correctly and rechecked for added reassurance. Prior to job commencement, the site will be prepared by tarping landscapes and laying down magnets to catch loose nails. Once we start, we'll work hard to stay on schedule and clean up at the end of each day. Once the job is complete, we'll ensure that the site is as clean as we first found it. 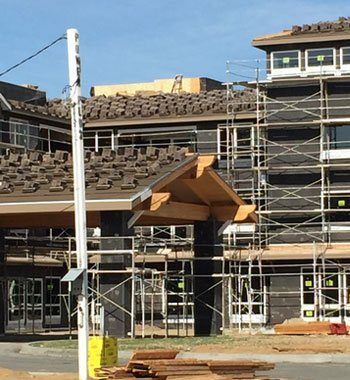 With Jarco Roofing & Solar Construction, "one call covers it all." 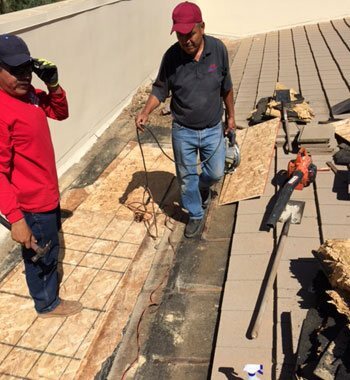 Whether you need a small roof repair or a complete roof replacement, we will always provide expert roofing and solar services with superior customer service at a fair price. Call us to schedule a free on-site consultation and estimate today. During the consultation, one of our owners will listen to your needs, assess the job, and take into consideration your goals and budget restrictions. Once we provide you with your options, we'll let you make the call. There's zero pressure, and you'll always be given our honest recommendations. Our office is open Monday through Friday, from 7 a.m. to 4 p.m., and our service area includes Corona, Lake Elsinore, Murrieta, Temecula, and surrounding cities. We accept cash, check, and credit card, and provide discounts to seniors. 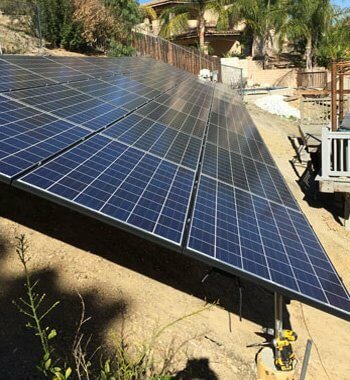 Additionally, as an approved HERO Contractor, we can help with financing for solar power systems. 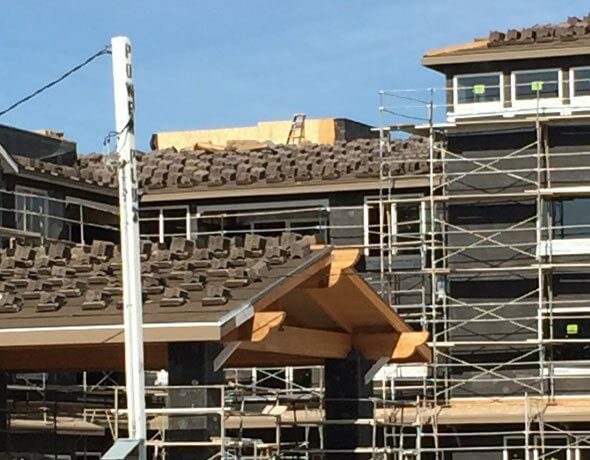 Jarco Roofing & Solar Construction is licensed, bonded, and insured. Our California contractor's license is #800984.